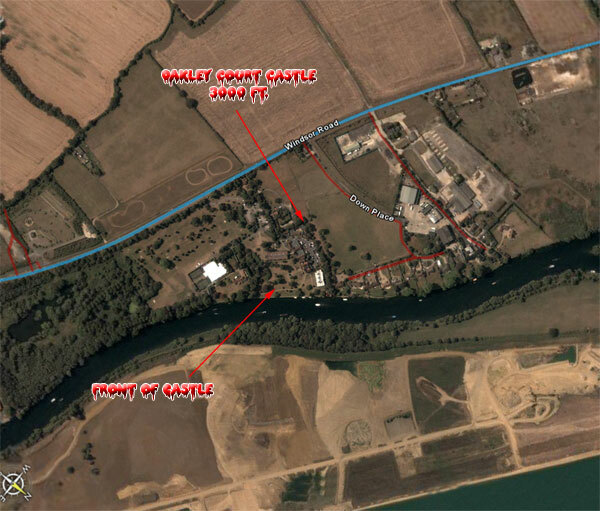 Ever wonder what the castle looked like from above? Well, here ya go. 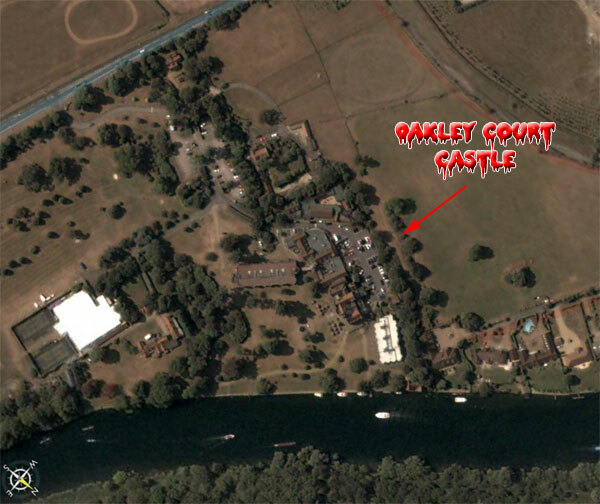 These are arial shots of the Oakley Court Castle as it stands now. 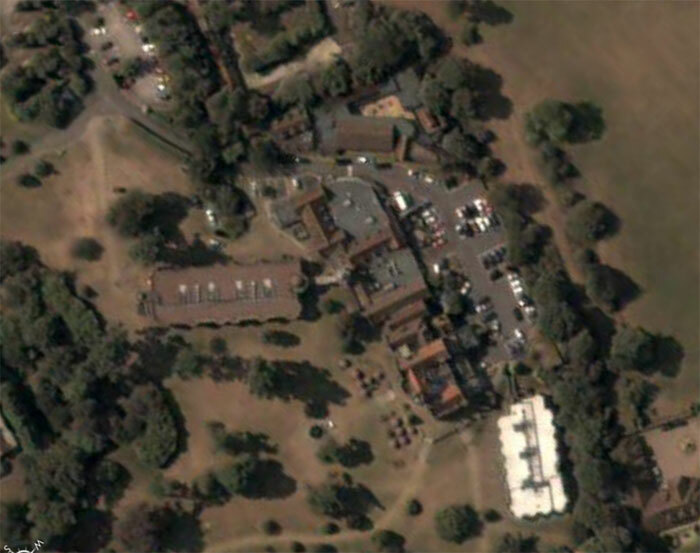 These shots from from 10000, 5000, and 3000 feet. Click on a photo to make it full size.